look up duty pharmacies! check out what’s on at the cinema! work your network! recommend pros! find a property! prospect effectively! find out about the market! chat with the pros! chat with your communities! find a job! follow bloggers! make doctors’ appointments! check your horoscope! get good advice! enjoy savings all year-round! check traffic info! find a car park! get advice from bloggers! explore Luxembourg! follow the pros! give your opinion! check the weather! book a table! get inspiration! look up emergency numbers! find the right contact! How to choose a plumber to avoid unpleasant surprises? Find a plumber? This is a question that (unfortunately) often arises in an emergency. In the rush, it is therefore difficult to choose. So that it does not happen, here are some tips. As a first step, ask the people around you if they know a good professional, one they have already used. However, be careful if one of them tells you a big company: plumbers' skills may vary greatly depending on the employees. If your knowledge can not recommend someone, call the customer service department of the brand of the defective device . As a general rule, she can recommend an authorized service provider who can work on your model. Similarly, some plumbers are part of a network of certified professionals . Do not in any way trust those who slip a flyer into your mailbox : it's the best way to get ripped off! On the phone, the technician must be able to inform you about the solutions he offers to solve your problem, the response time and its estimated cost.If he must order parts, he must also be able to offer you a temporary solution to help you out while waiting for delivery. Find out about the company you are hiring. 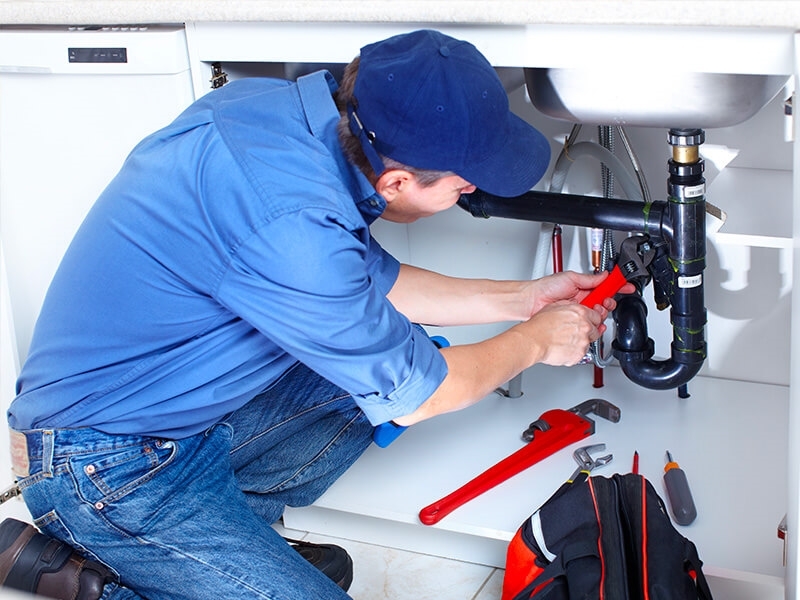 To practice the trade of plumber, it is necessary that the specialist has a certified diploma . the duration of the guarantee and the intervention. If the professional does not offer to change all the parts immediately, it's a good sign! Parts of some brands can be expensive: ask your technician if he can replace them with less expensive parts. If parts of certain brands may be too expensive ask the service provider if it can replace them with less expensive parts . When looking for the ideal plumber, check his specialization . There is a multitude of them: sanitary plumber, heating plumber, plumber multi-services ... They will not necessarily have the same materials available and the same solutions to offer, so find out beforehand on the specialist you need! In addition, he must use the appropriate equipment for your plumbing and have all the tools necessary for your intervention. Beware if he begins to multiply these. He must also give you clear explanations of the work to be done. If some parts are defective, ask to recover them. You can have them appraised in case of any disputes with your plumber.